Coastal design after drilling and sampling in seawall backfill placed for the North Pacific Coast Railroad, later the landing for the Northwestern Pacific Auto Ferry to San Francisco; provides partial foundation support for "The Inn Above Tide" hotel at the end of El Portal. Offshore portion of structure supported by vinyl jacketed wood piles. Constructed below water on steel piles, a new elevator shaft assists in providing increased seismic resistance for rehabilitated building. 1894 and 1923 seawall juncture and seawall face under building renovated underwater with concrete reinforced with epoxy coated bars. Scour protection by quarried rip-rap around piles over graded filter. Exploration, seawall and pile rehabilitation design, and inspections during construction. 18 foot high retaining wall framed against structural steel soldier beams analyzed for stresses and lateral torsional buckling using LRFD methods. Beams, corrosion protected with epoxy mastic, set in and laterally supported by caissons drilled in shale and interconnected with counterfort footing below grade. Top-down shoring of adjacent properties simultaneous with wall construction. 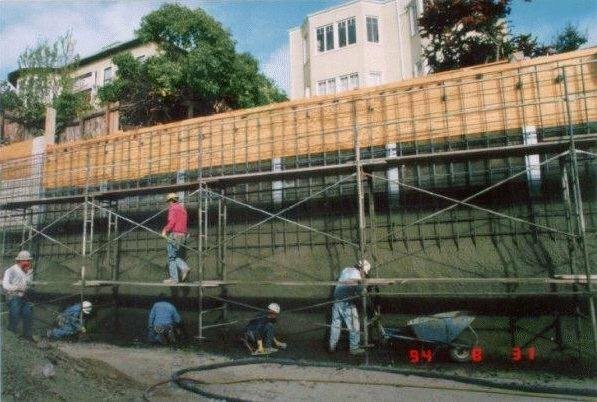 Wall has a 120 foot long reinforced concrete face anchored to the soldier beams which was shotcreted and finished in one day by Johnson Pacific Gunite. Complete engineering design and supervision of construction. Drilling and sampling in fill over mud flats around Hoffman Marsh, San Francisco Bay shore opposite from Golden Gate Bridge, along former Southern Pacific railroad spur to Kaiser Shipyards, now EBRPD Wetland Reach Trail to Marina Bay, Richmond. Stereopaired airphoto analysis of site between former lead battery and paint dump sites, for rehabilitation or replacement of abutments for bridges crossing tidal inlets including Hoffman Channel. Evaluation of driven pile or drilled pier interaction for abutment foundations, and scour protection from wave runnup and nearshore ebb currents. 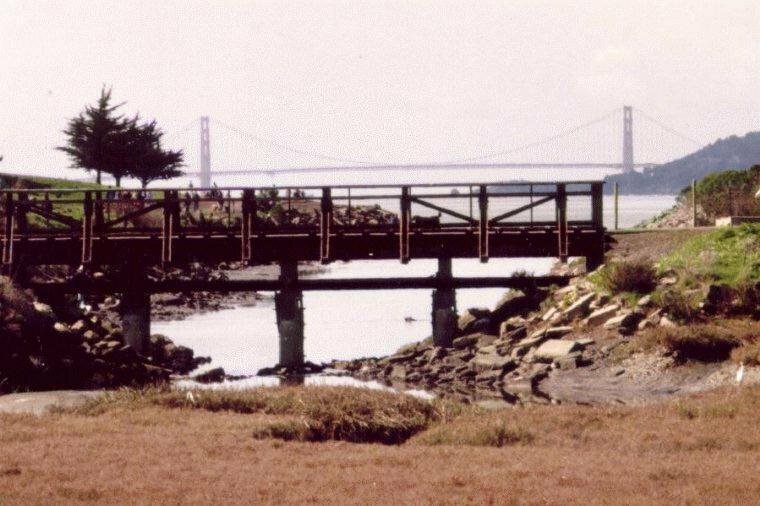 Structural, geotechnical, and coastal design recommendations, and construction observations and special inspections for the Point Isabel and Miller Knox Regional Shoreline Parks, East Bay Regional Park District. 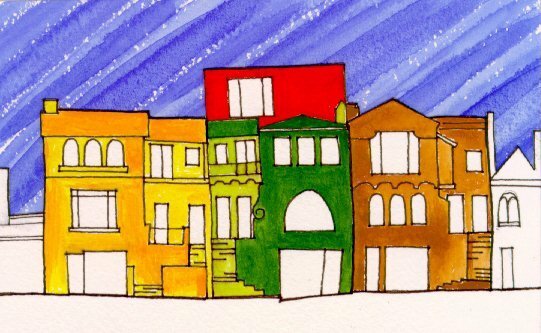 New residence to replace 1930s home lost in 1991 Oakland-Berkeley firestorm. Original building on filled site over main trace of Hayward Fault. 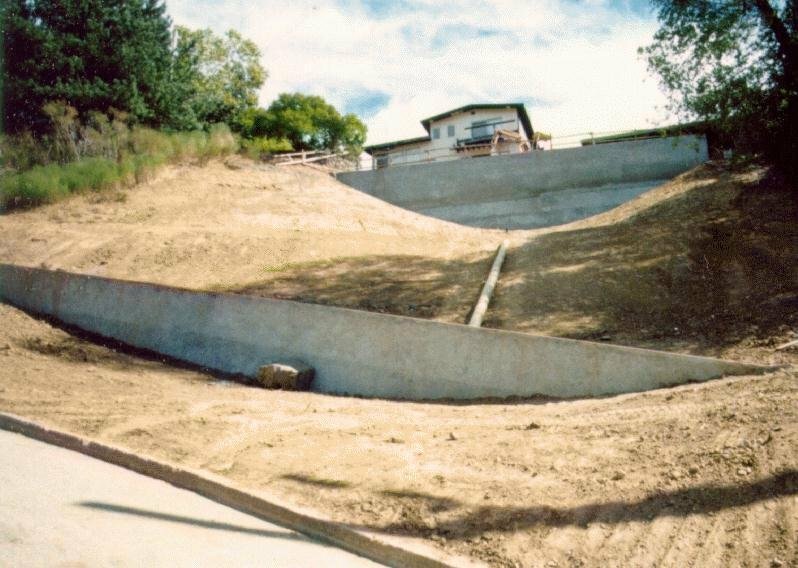 Trench investigation resulted in design and construction of remedial earthwork followed by a combination inverted stiffened mat and monolithic basement foundation system. UC Berkeley Professor (Howard Friedman Chair) Don Hisaka FAIA, owner-architect. Geologic/soils investigation, design consulting, site monitoring and foundation construction inspections. 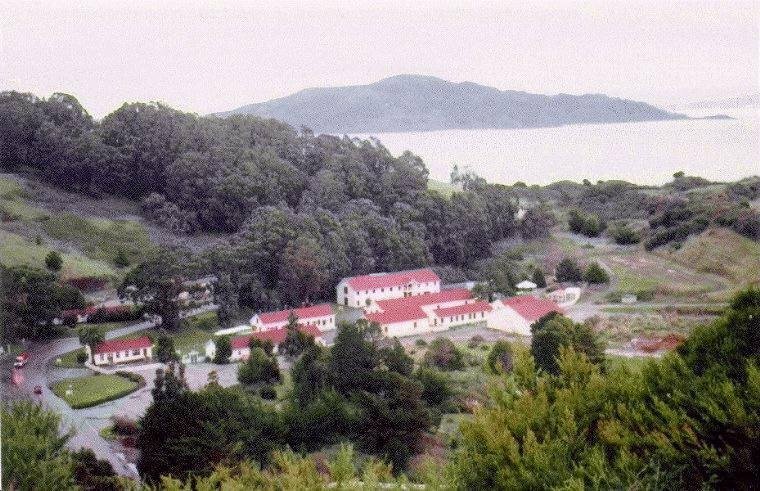 Seismic upgrade to foundations and superstructure for several existing buildings, and one major new structure, for the Bay Area Discovery Museum, Fort Baker Military Reservation, Golden Gate National Recreation Area. Site and buildings acquired by Museum from the U.S. Army. Site analysis and pre-design evaluation determined appropriate rehabilitation and strengthening for public use. Brick foundations of former barracks were underpinned and interconnected. Superstructures renovated and reinforced. Investigation, design consultation, and verification of construction. 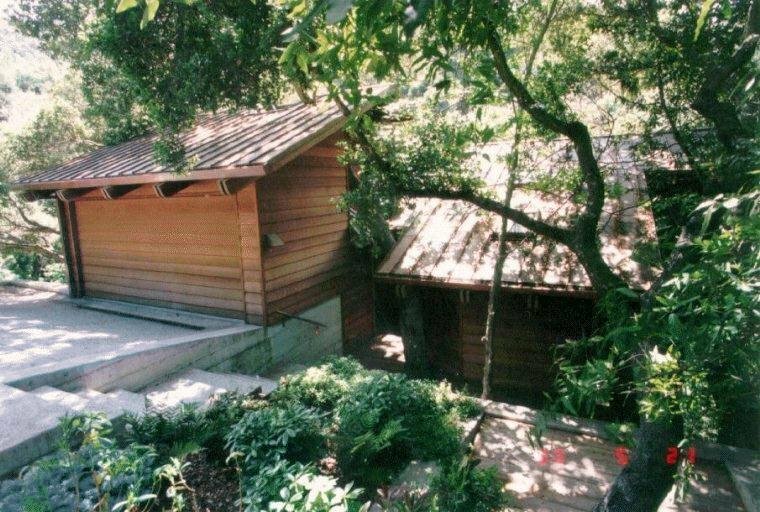 Secluded multi-split level residence constructed against south face of canyon. Architecture and construction supervision by Carol L. Karp AIA. Caisson foundation system drilled into rock with portable carbide core-box equipment supports cantilevered superstructure and retains hillside and roadway. Exposed post and beam construction throughout using pressure treated select structural Douglas fir. Building, sited around preserved mature oak trees, sided with resawn shiplap redwood and roofed with 20 ounce copper sheeting. Complete geotechnical and structural design. 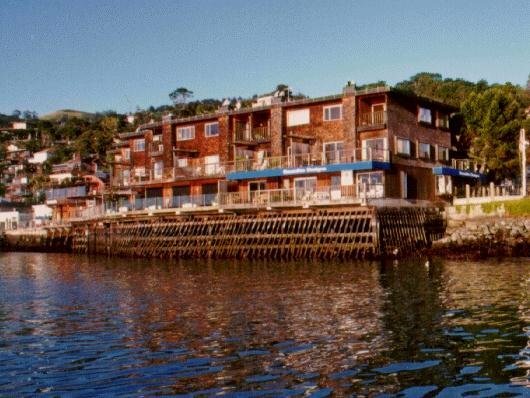 Pile supported foundation system designs with soft-story seismic upgrades to remediate differential subsidence of 3 contiguous homes built 1933-35 that straddle original shoreline. 1950's penthouse addition to middle building eccentrically loaded battered strip foundation so structure leaned on adjacent building; 1960's shallow underpinning exacerbated problem. Testing and analysis, prior to Loma Prieta earthquake, of submerged sand and rubble fill from 1906 earthquake placed for 1911 Panama-Pacific International Exposition. Foundation design with construction supervision of leveling, stabilization, and restoration. 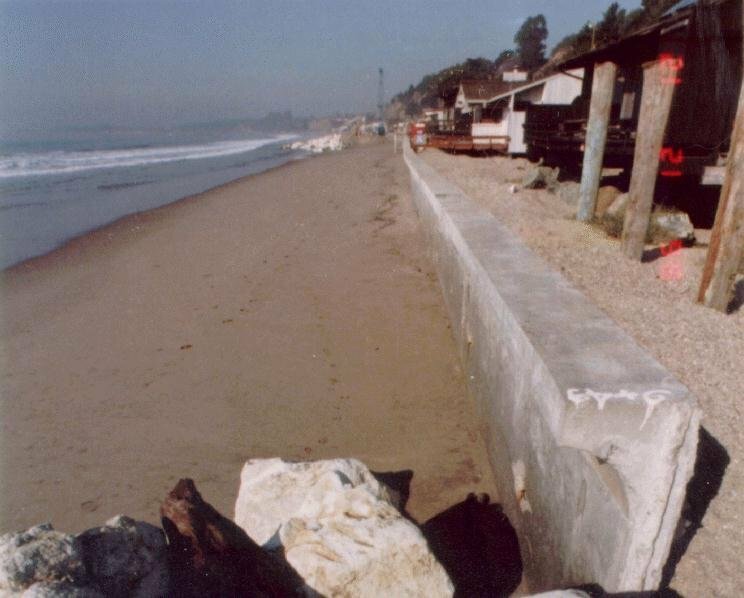 Design and construction supervision of precast reinforced concrete panels anchored to drilled caissons for reconstructed of seawall protecting 20 homes on Beach Road in Rio del Mar along Monterey Bay. Panels interconnected with slip fittings and anchored with tiebacks drilled into cemented terrace deposits under homes. Anchorage designed to resist sand and surcharge pressures, wall designed to resist wave forces and curved to throw back waves. Wall is over 600 feet long; panels were precast flat on the beach then rotated, lifted, and set on caissons. Design of compensated mat foundation/basement substructure under water table to support Clinton Reilly Campaigns' 1890's unreinforced masonry building at 706 Sansome Street. Redwood grillage foundations removed and replaced in sequenced stages with skip-pier perimeter wall underpinning and spliced connections to form continuous basement walls. Transverse cross-lot grade beams interconnected with underpinning to support sandwiched basement slab and moment frames for seismic upgrade of building with penthouse addition. 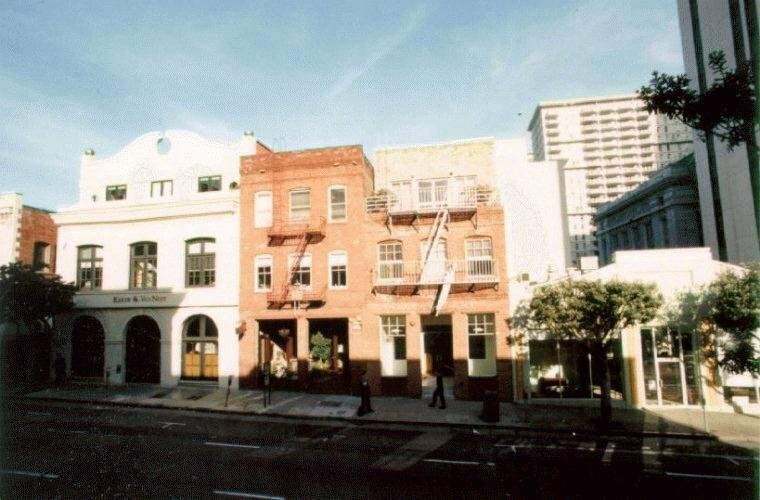 Simultaneous, separate, underpinning of adjacent corner building, 350 Jackson Street. Gunited concrete bulkhead face over W14x38 sections embedded in drilled caissons. Double row of tiebacks through tubing welded to soldier beam flanges. Negative and positive bending moments balanced against tieback spacing using proprietary computer analysis for most economical design. Face exposed 21 feet above grade, 41 foot total soldier beam lengths. Bulkhead restrains two residences at head of slope with foundations in 1950s inclined fill. Supplemental cantilever soldier beam wall at foot of slope. Complete geotechnical and structural design, and construction supervision, for bulkhead and wall. 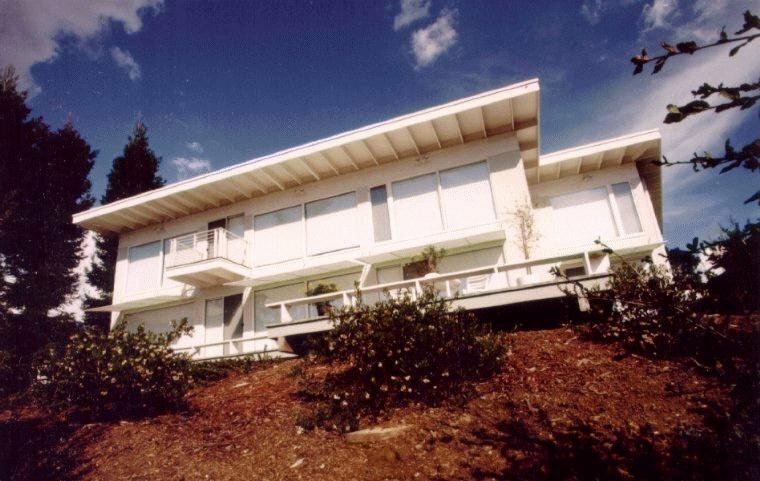 Geotechnical exploration into adversely bedded radiolarian ribbon chert and graywacke sandstone of the Franciscan formation with structural design of deep cantilevered underpinning to Paul Kantner's home and music studio. Site located at the end of Camino del Mar adjacent to Land's End in Lincoln Park. Full remediation with lateral support by cantilever to 1960s contemporary home built over western half of former foundation for 1920s mansion. 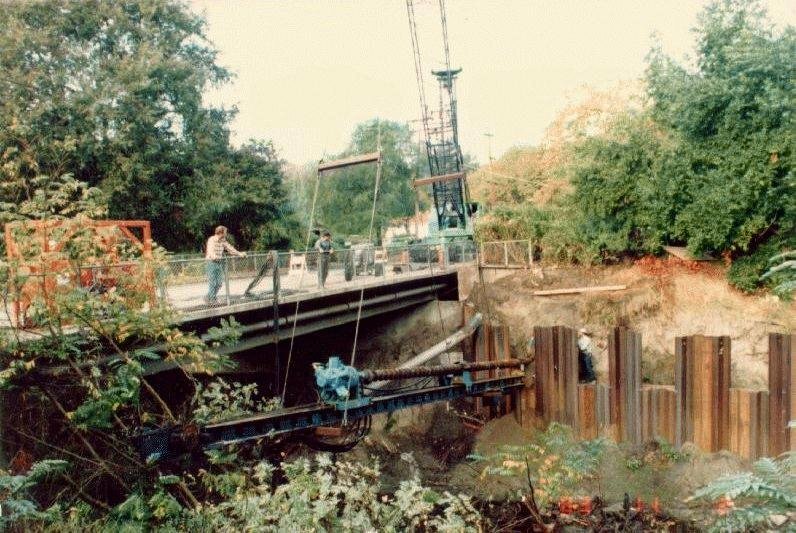 Subsequent project (1988) included 42 foot deep tieback caissons supporting concrete bulkheading and (1999) extensive foundation and superstruction upgrade. 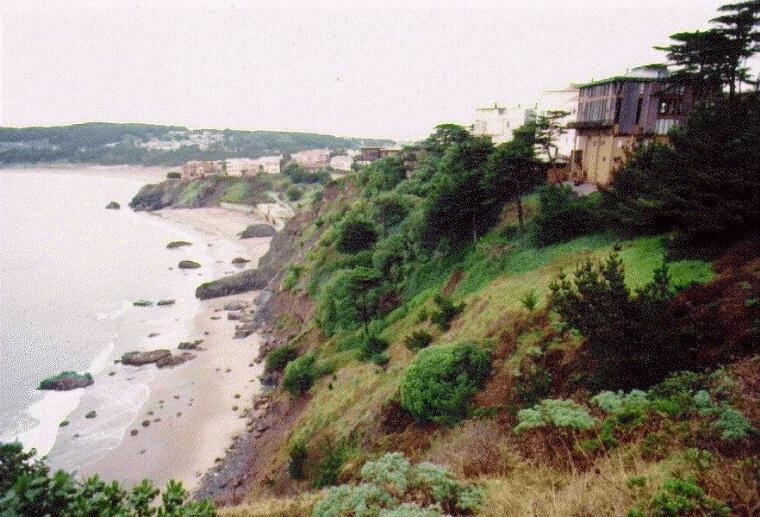 Project on cliff face above China Beach southwest of the Golden Gate bridge in Seacliff. Wall caissons restrained with rock anchors grouted into jetted shafts. Full geotechnical and structural design, and construction supervision, for all phases. 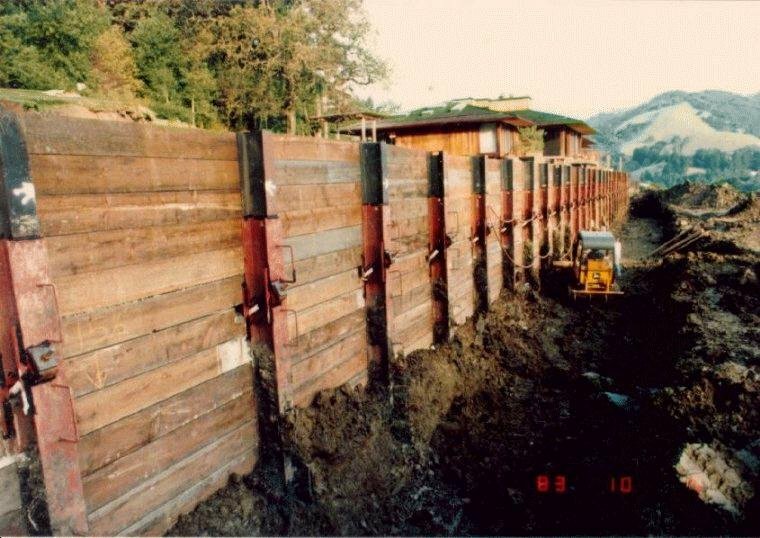 Sheet pile retaining wall adjacent to the Moraga Road bridge across Las Trampas Creek, sponsored by the Soil Conservation Service. Slope failure adjacent to bridge abutment impaired lateral support for abutment backfill and private residences. PZ27 sheet piling driven, then cut at tiebacks and slid up to allow for access for continuous flight auger. Tiebacks drilled with rig suspended from crawler crane on bridge. Tiebacks anchored through wale of back-to-back double C8x18.75 channels with WT8x18 stiffeners. Civil, geotechnical, and structural design. Construction supervision. Buried concrete bulkhead, formed over PTDF, 360 feet long on 30 foot long beams restrained in drilled caissons, 36 foot overall height. Above grade cantilevered exposure finished with fieldstone veneer. Soldier beams tied back with Dywidag bars centered by spiders in 12 inch diameter drilled and grouted friction anchors 50 to 80 feet long. Bulkhead restrains original wedge fill of expansive clay under hillside home. Following year, damaged building pushed up and restored, after attaining equilibrium, on remedial foundation system integrated with bulkhead. Complete geotechnical and structural design, and construction supervision, for both projects. 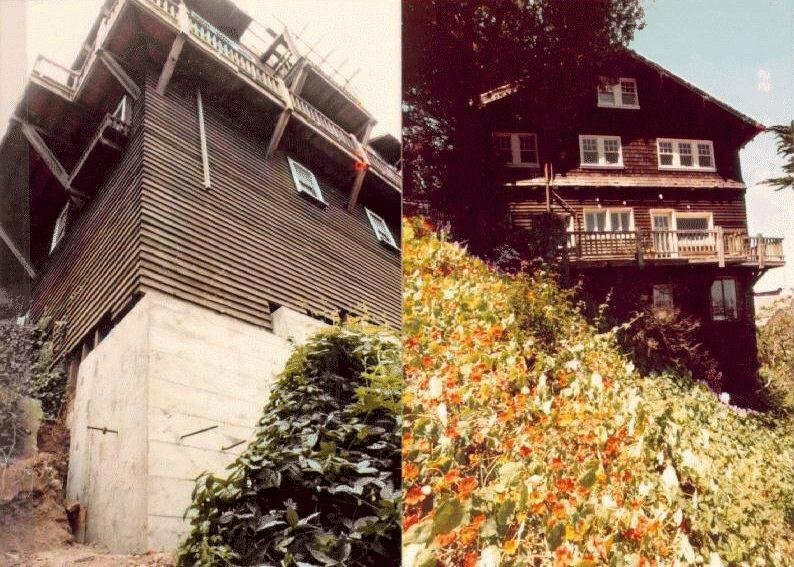 Post-mortem exploration and recommendations for lateral and vertical restoration of residence owned by CSUSF Professor Leonard Wolf. City sewer burst at the end of Willard Street in Parnassus area behind UC Medical Center caused translational slide of chert and overlying shallow foundations supporting 1900s residence. Remediation included raising building over deep underpinning and deadmen, and moved laterally back to original location. Seismic upgraded superstructure. Full geotechnical and structural design, and construction supervision.